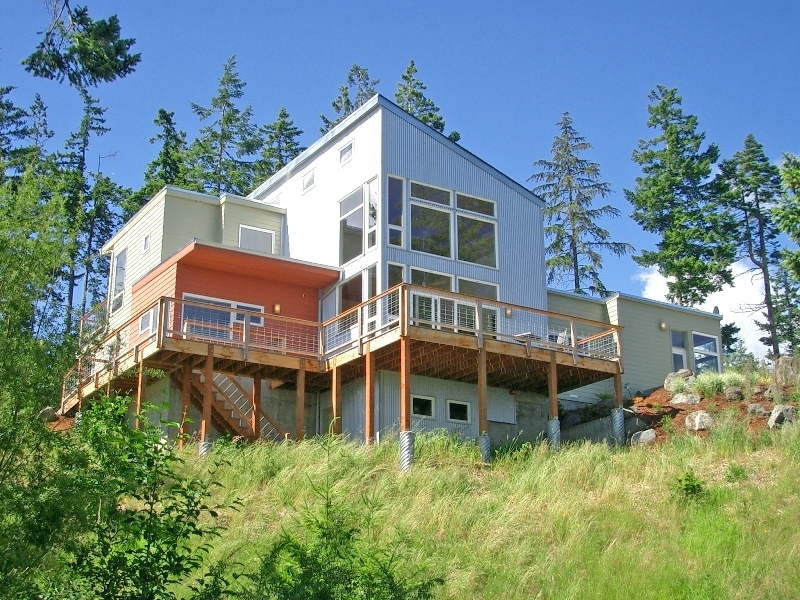 Looking for a Modern House in Washington State? Chris Craver, our newest hire, designed his sister’s house in Washington State and its on the market. Definitely worth a look. There are quite a few interesting listings on the Move Modern Website.